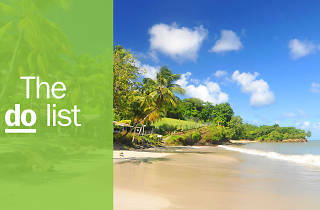 This little island in the West Indies offers much to explore, beyond the abundance of beaches and mountain terrain. Adventurous souls can wear themselves out on hikes, bike rides and underwater exploits. Foodies can eat the freshest Creole cuisine at the best local restaurants. Snap-happy travellers will get more Insta-worthy shots than they could shake a polaroid at. And let's not forget the wealth of spa and yoga retreats tucked away all over the island. 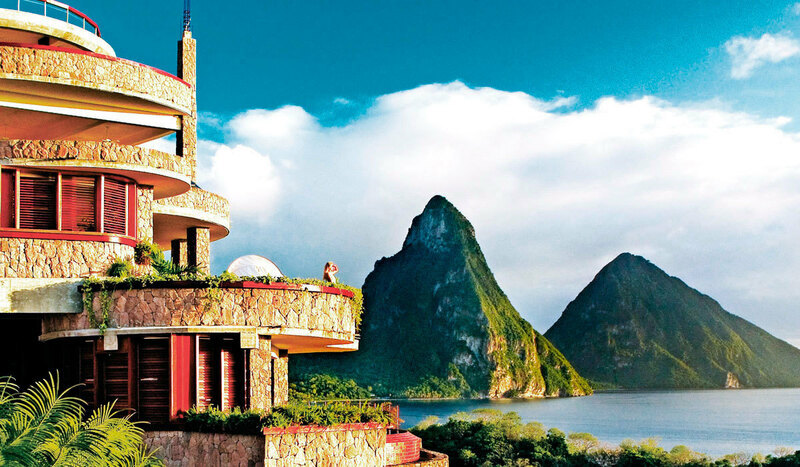 Plan your perfect Caribbean break now with our handy guide to the best things to do in St Lucia. What is it? An eighteenth-century plantation in Soufrière. Why go? 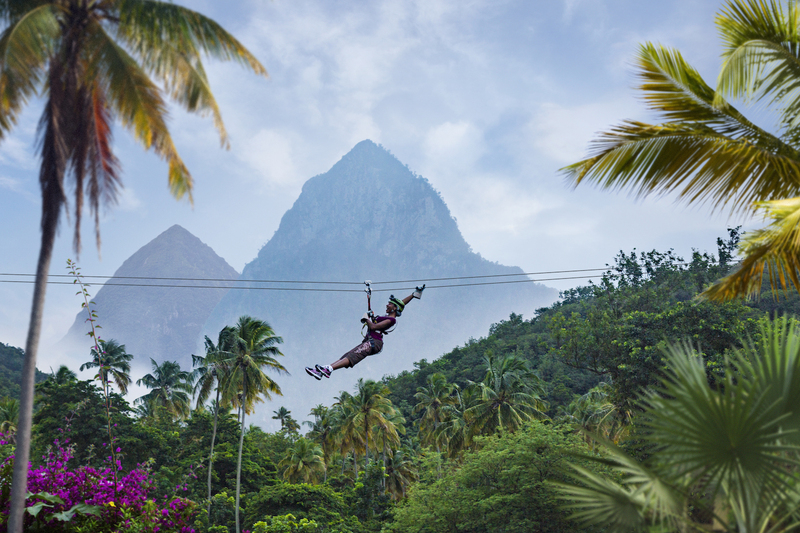 Saint Lucia has a bit of a thing for ziplines. 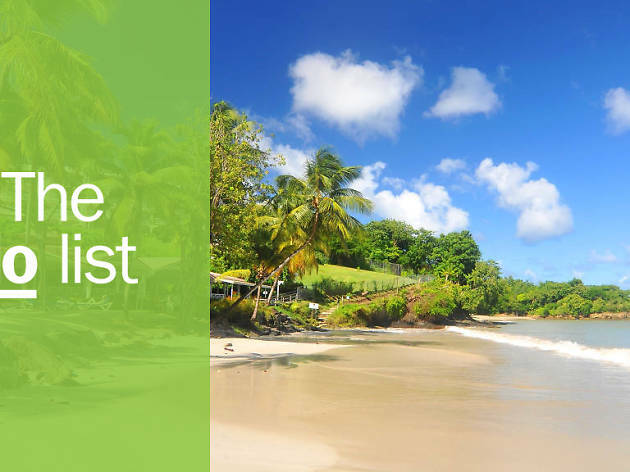 There’s one at Morne Coubaril Historical Adventure Park, another at Treetop Adventure Park Rainforest Tours in Dennery, and one more at Rainforest Adventure in Chassin, Babonneau. Whichever you choose, you’ll get a once-in-a-lifetime view of the pristine, verdant canopy of the island’s tropical forest. What is it? 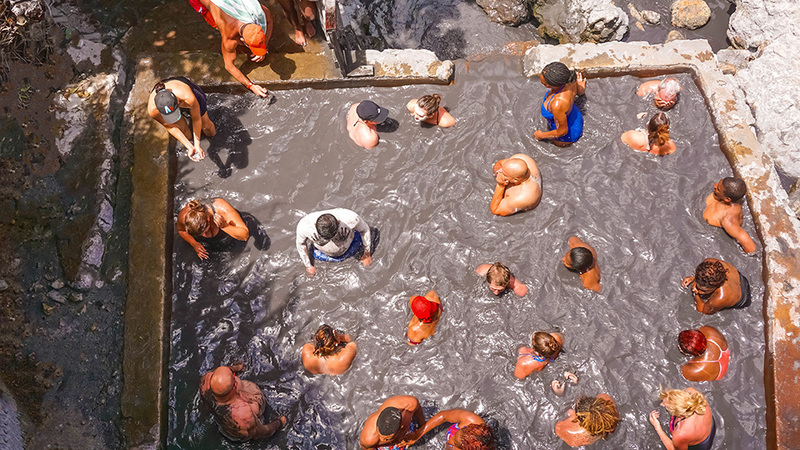 Hot springs in the Caribbean’s only drive-in volcano. Why go? You can literally see (and smell) the steaming Qualibou caldera up close, but don’t worry, the volcano has been dormant since 1766. 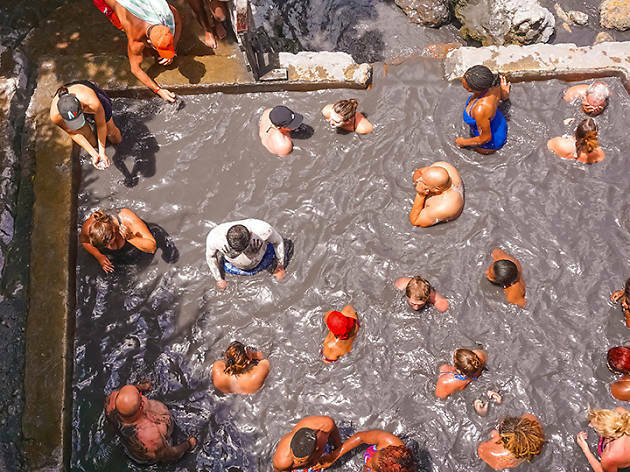 Don’t miss a dip in hot mineral water at the Pool of Love, or make a mess in the rejuvenating black mud bath. What is it? Exactly what it says on the tin: stellar overhead views of the island. Why go? 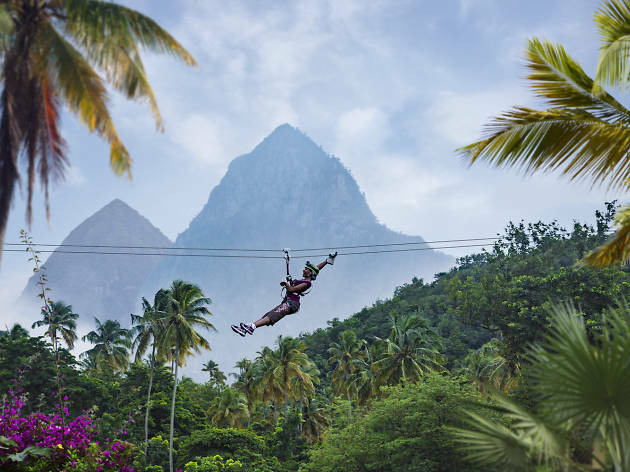 No doubt you descended slack-jawed when you landed in Saint Lucia, so why not get a better look at that stunning panorama? Look to Saint Lucia Helicopters, whose tours last up to 30 minutes – plenty of time to admire some of the luscious island terrain. What is it? 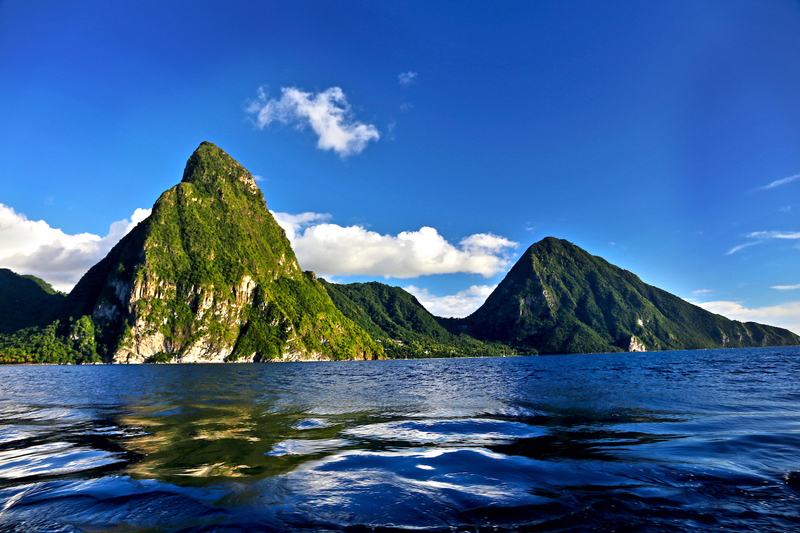 The taller of Saint Lucia’s two volcanic mountains. Why go? 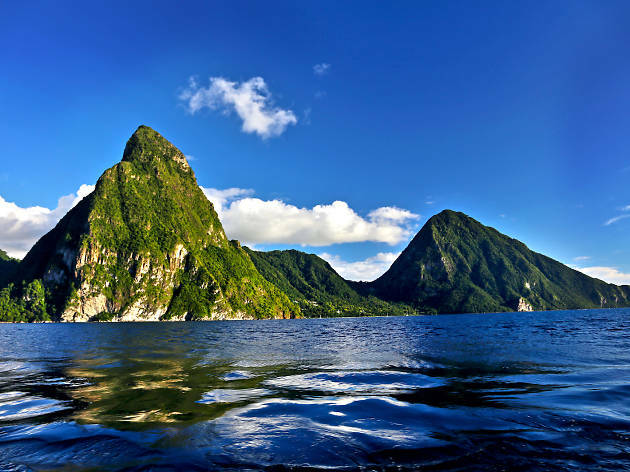 Gros Piton is conquerable on foot within three hours, although you’ll need to recruit a guide to make sure you stick to a safe route. 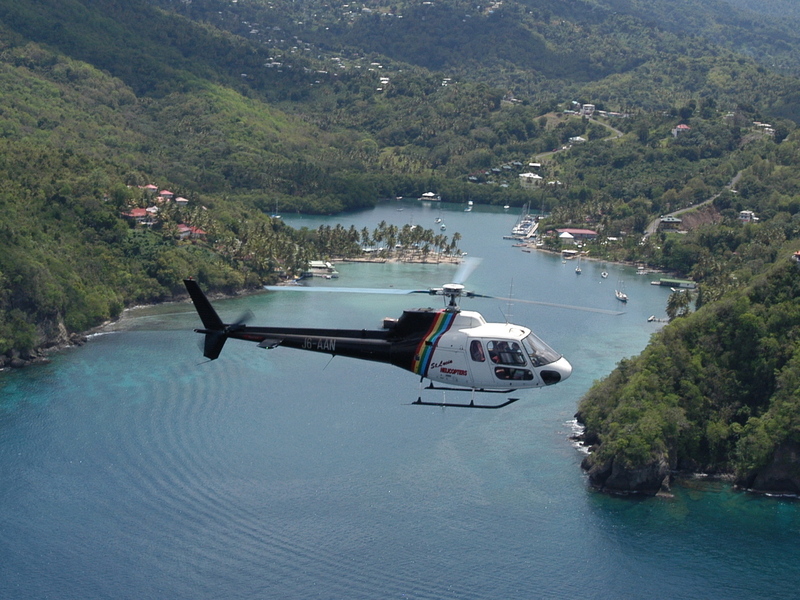 Needless to say, the views from the summit – some 2,619 feet above sea level – are the very best on the island. What is it?Luxury five-star hotel in the mountains that’s very popular with honeymooners. Why go? This architecturally spectacular retreat isn’t cheap, but it’s worth splashing out for the night. 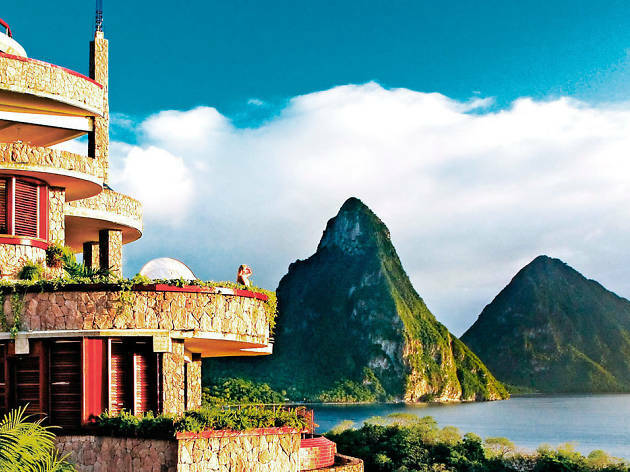 Sat on the west coast of Saint Lucia, Jade Mountain’s roof terrace offers 360º views of the ocean, as well as Gros and Petit Pitons. The cuisine is cooked from seasonal Saint Lucian produce with a modern twist. Cocktails are flavourful and there’s even a cigar menu, should the temptation arise. Needless to say, booking is absolutely essential to get a table here. What is it? A seventeenth-century plantation steeped in history. Why go? For 1,500 years the indigenous people of Saint Lucia lived peacefully, until the French and British came to colonise the place in the 1600s. 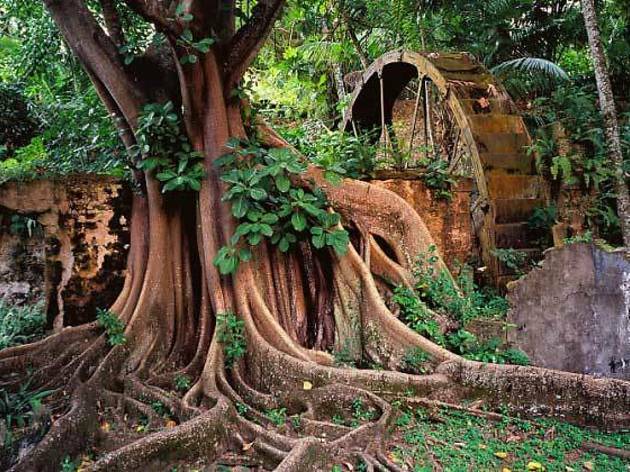 They then turned 75 acres of Balenbouche into a sugar plantation, which was in operation until 1964. Now the estate runs as a retreat and organic farm, with guesthouses onsite. 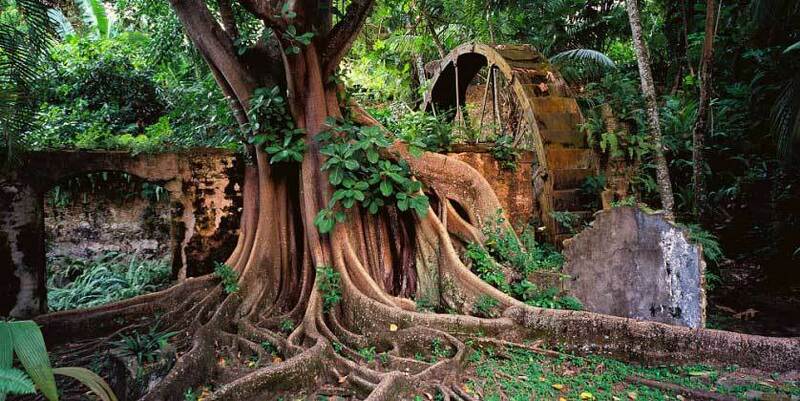 Visitors can go to learn about the island’s past – and see a 200-year-old aqueduct – or for a yoga class and Creole meal. What is it? 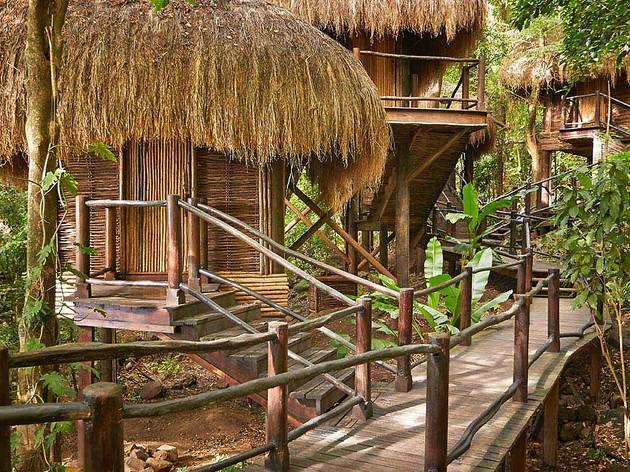 Rainforest Spa sits amid the greenery of the Pitons World Heritage Site. Why go? There’s surely no better place to unwind than the treetops? 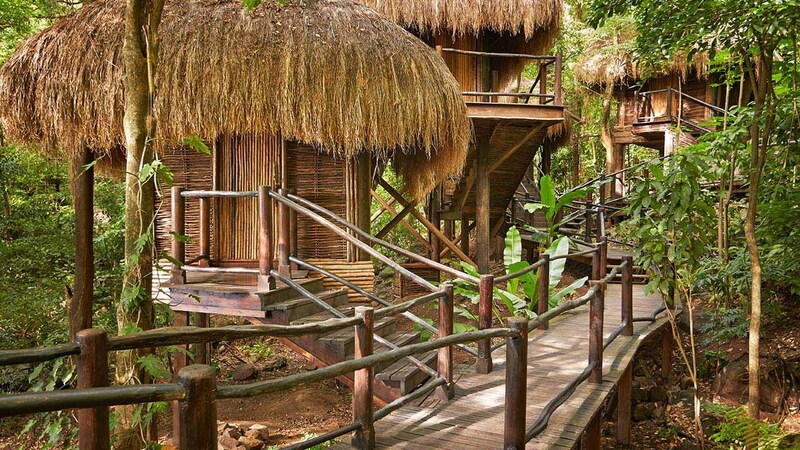 Especially when you can experience them from the privacy of a wooden hut hidden in the leaves. Located at the Sugar Beach resort, the Rainforest Spa provides all kinds of massages – including hot stone and candle – facials and nail care, plus a well-equipped gym and yoga classes. What is it? 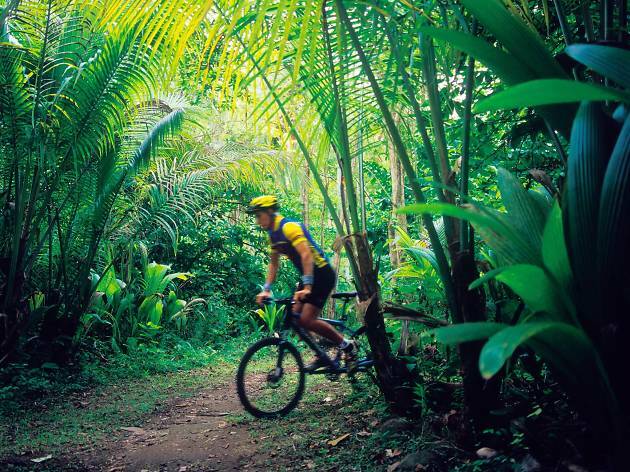 The island’s black sand beach where you’ll find snorkeling, jungle biking and more. Why go? Jungle Reef Adventures run sporting day trips on the southwest side of Saint Lucia for those with an adventurous spirit. Try your hand at cycling through some thick jungle terrain, or try a bit of kayaking in the ocean. They also offer snorkeling and scuba diving experiences. What is it? A weekly street party. Why go? 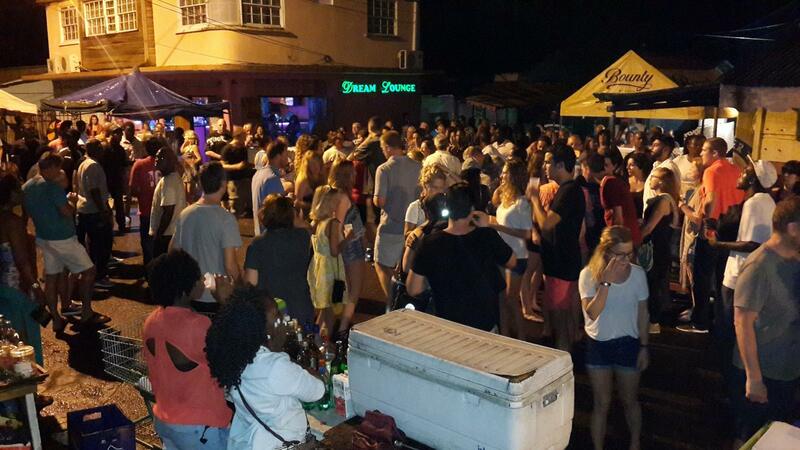 Every Friday in the village of Gros Islet the residents host a massive party and everyone is welcome. 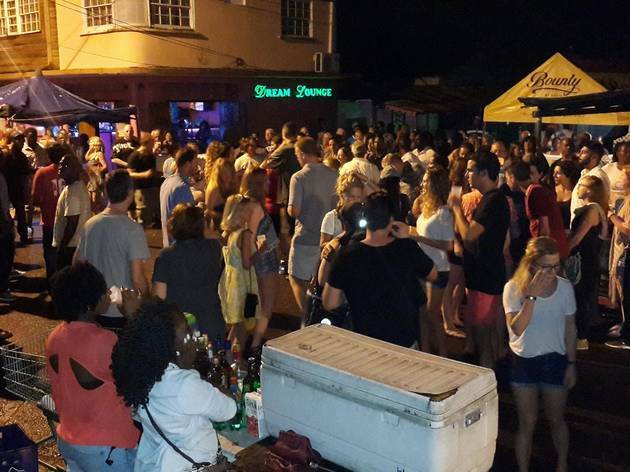 The streets get very crowded for this carnival-vibe shebang, as locals set up makeshift bars, craft stalls and barbecues all over the place. Precariously balanced soundsystems blare anything from cheesy wedding disco to Afrobeats. What is it? Some 140 acres of cocoa trees in the southwest of the island. Why go? 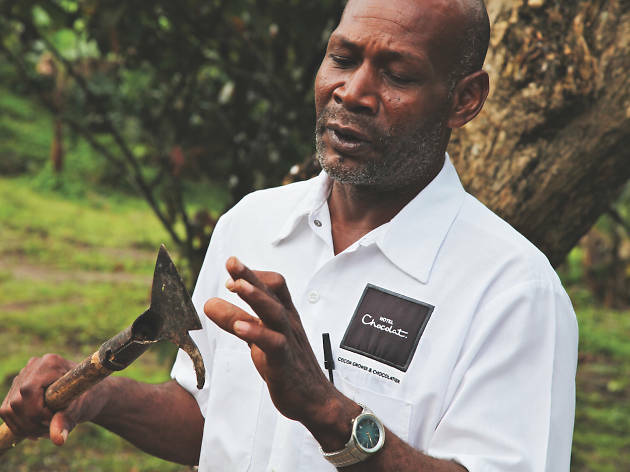 Find out how cocoa makes its way from the Rabot Estate plantation to the shelves of luxury chocolate brand Hotel Chocolat. 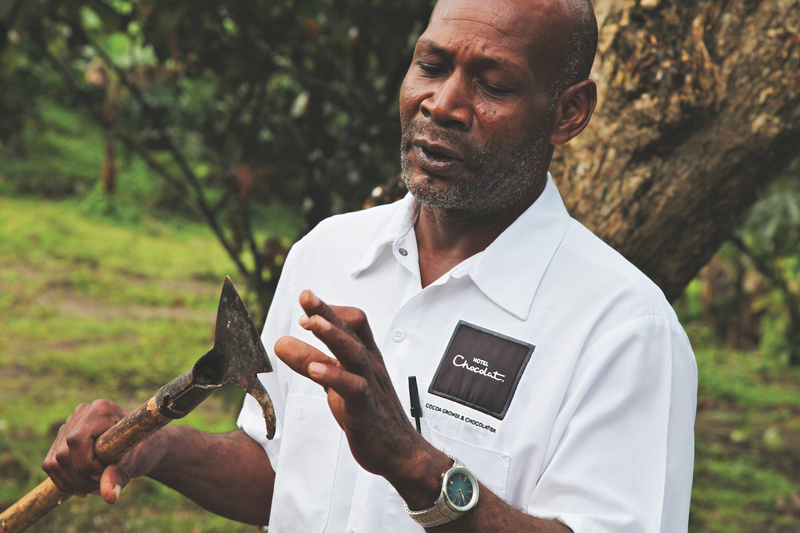 Visitors who join a guided tour can learn about the history of the local cocoa trade, see how the raw crop gets turned into the good stuff and even make (and then scoff) their own chocolate bar. What is it? 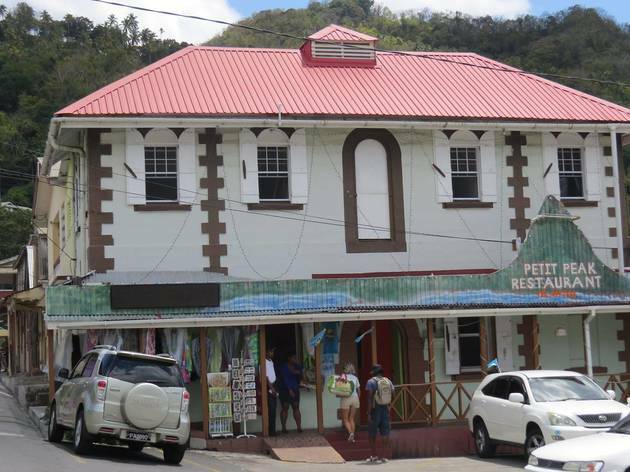 Soufriere’s most charming spot for a Saint Lucian lunch. Why go? 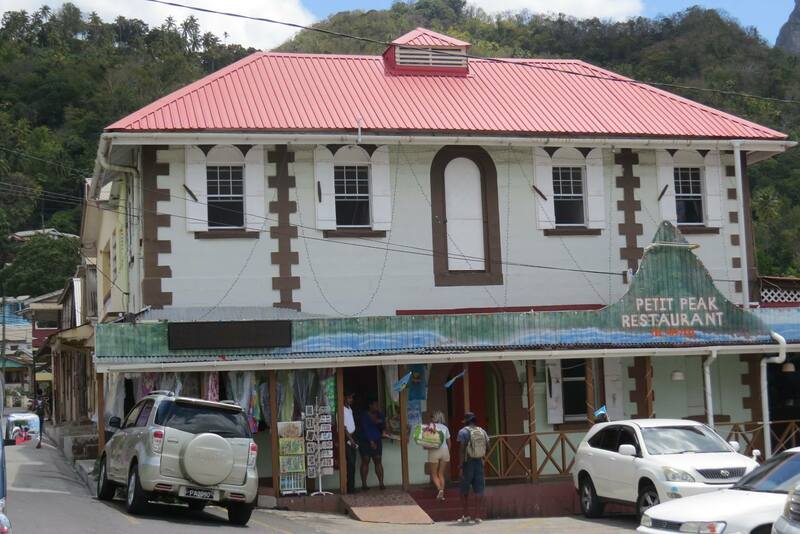 This airy restaurant in the centre of town overlooks Soufriere Bay. The prices are reasonable and the menu is full of local dishes – think grilled fish, stuffed rotis and ‘yard bird’ (that’s chicken) with plantain. City dwellers will do well to be patient here, as the speed of service is very laidback.